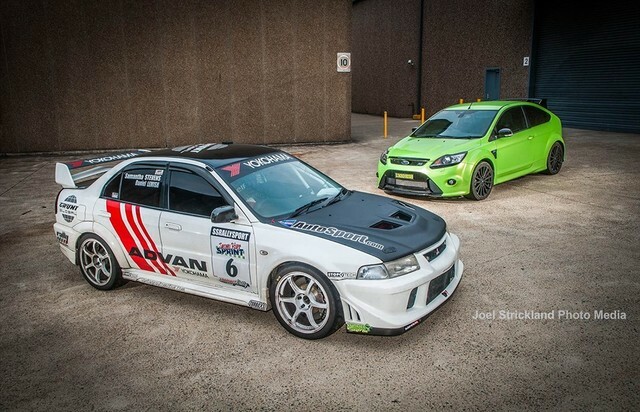 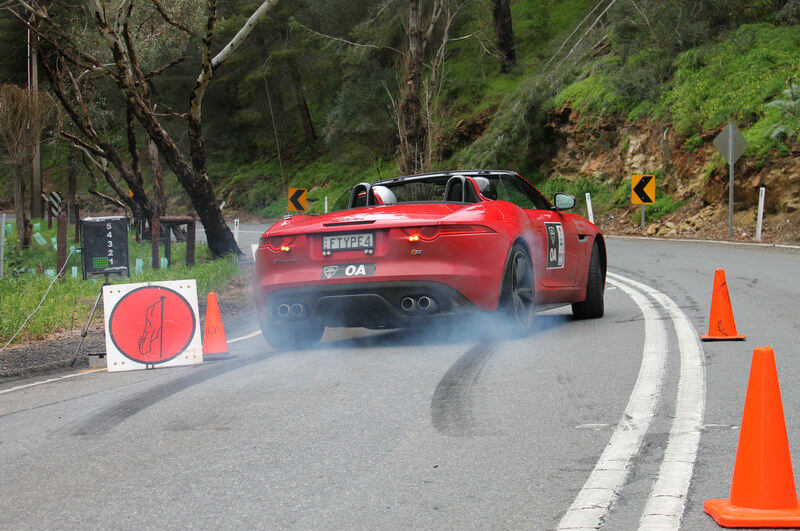 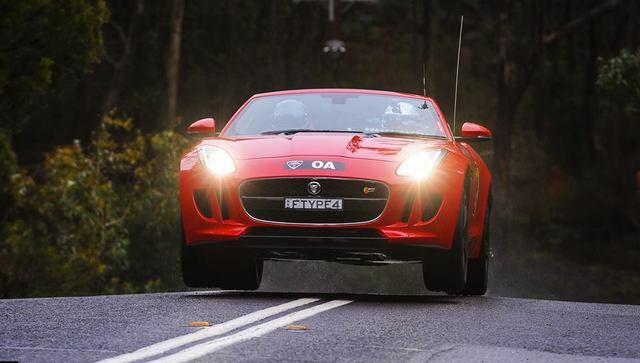 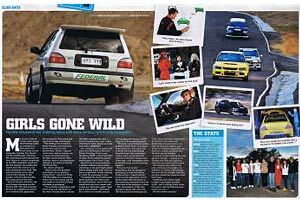 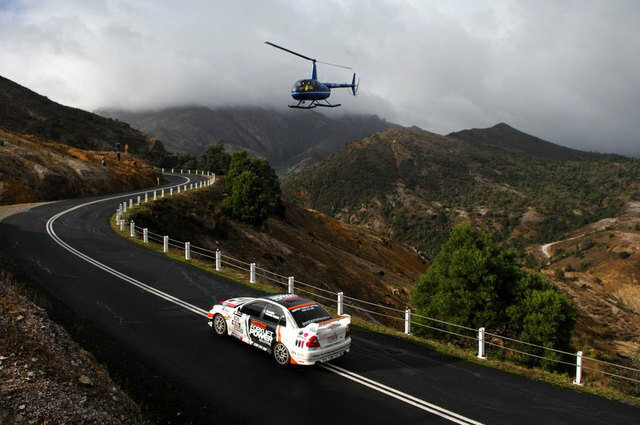 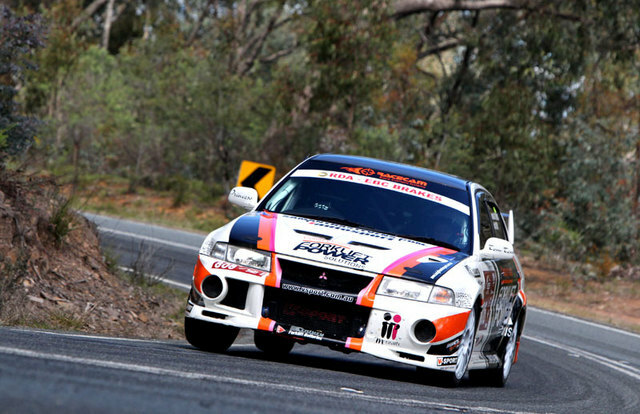 I ran in two tarmac rally championships: the Australian Targa Championship, and the Australian Tarmac Rally Championship. 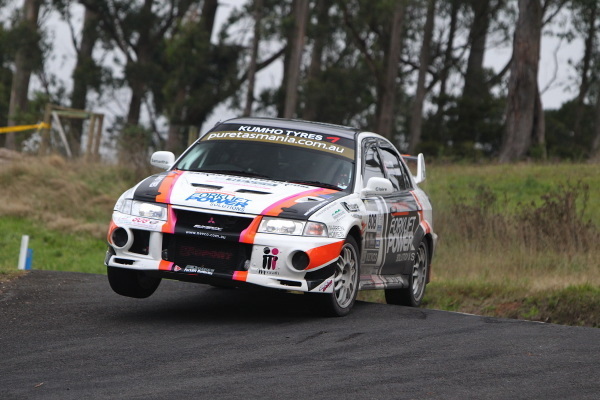 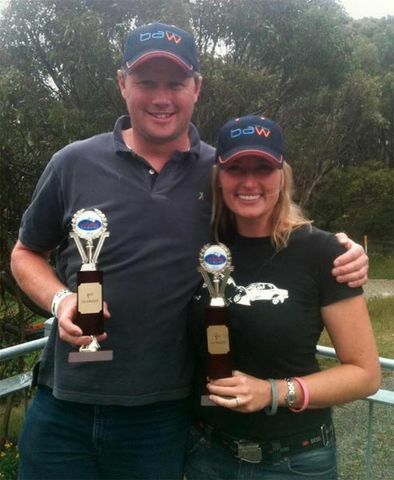 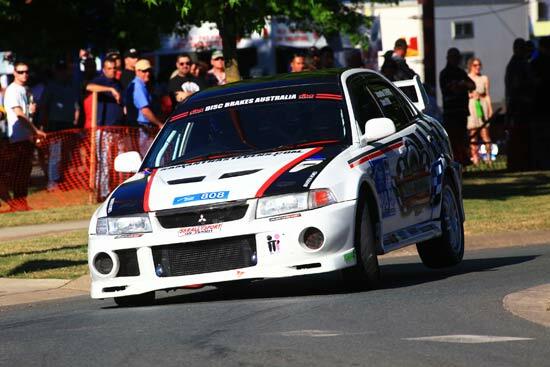 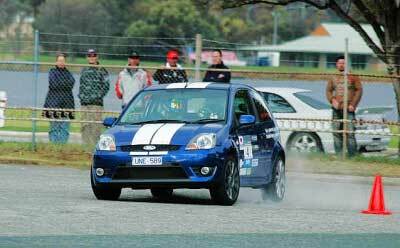 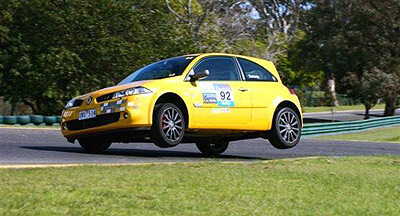 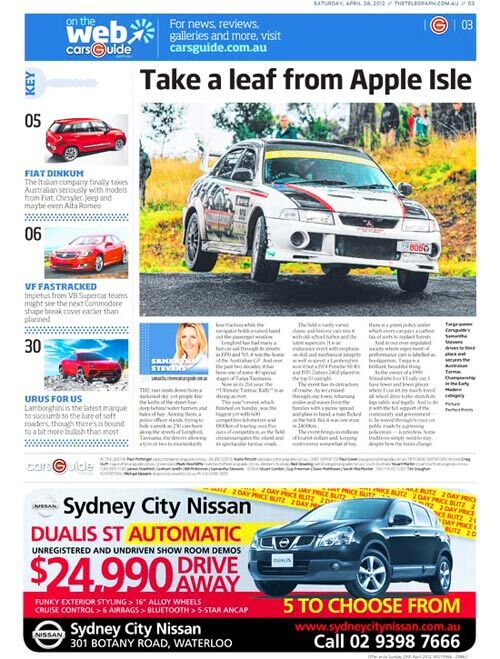 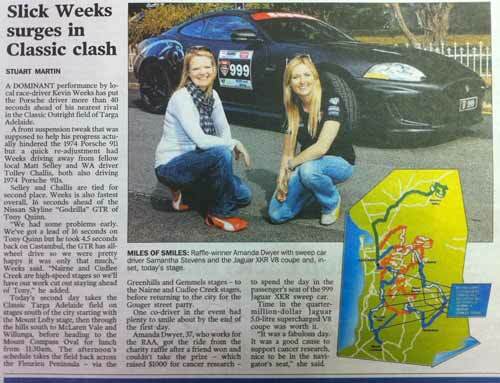 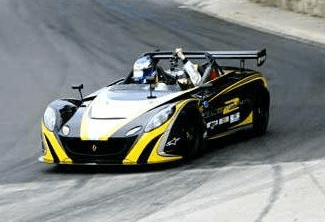 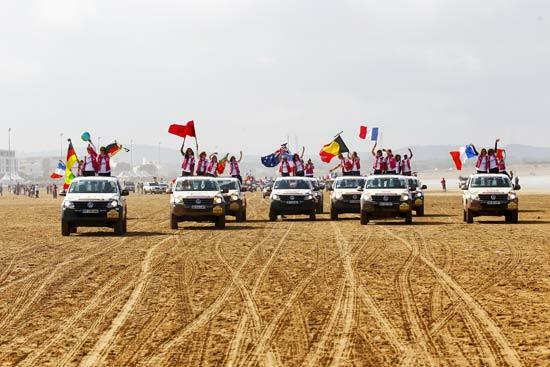 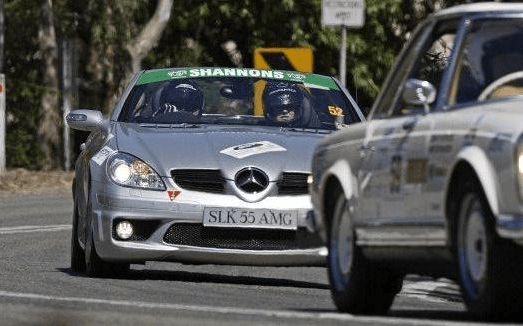 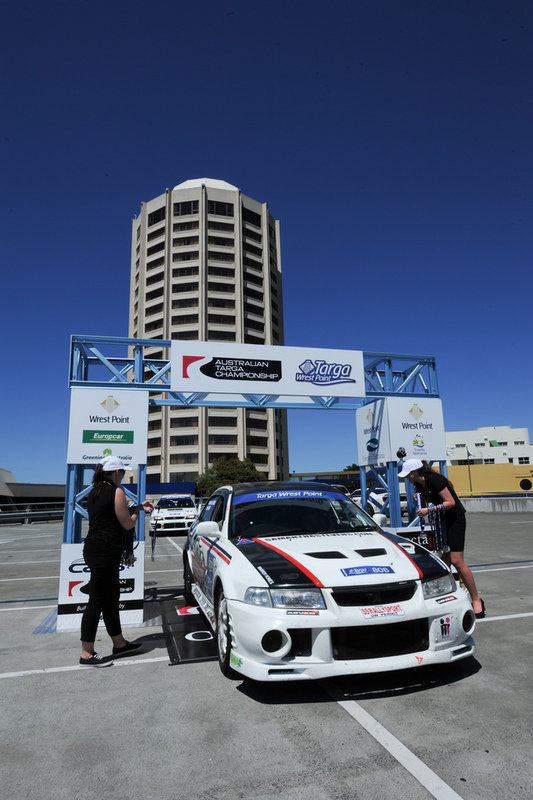 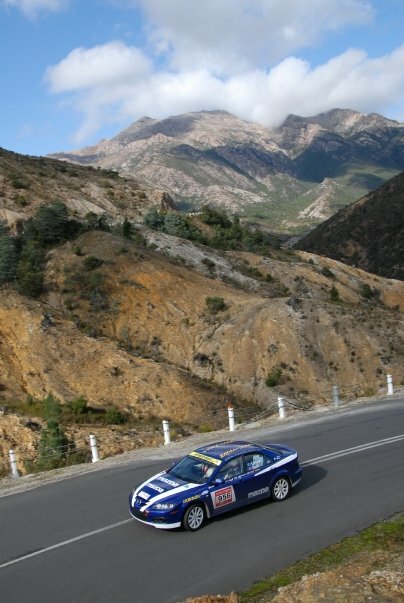 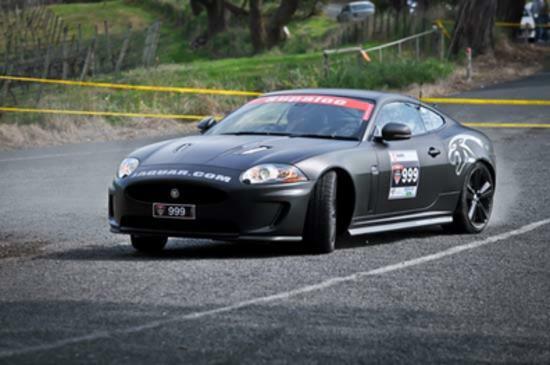 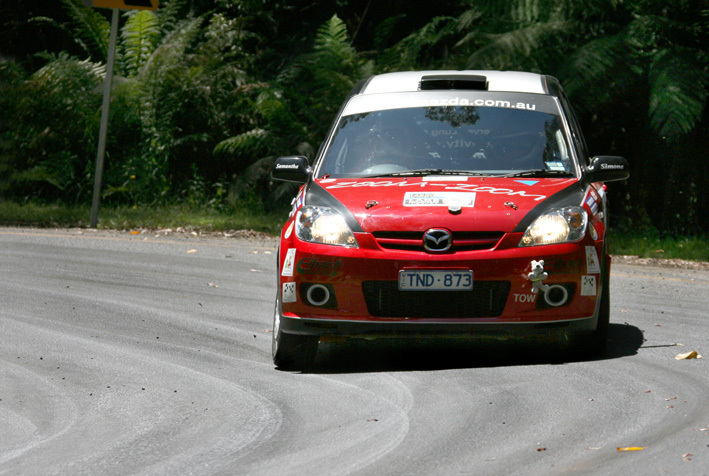 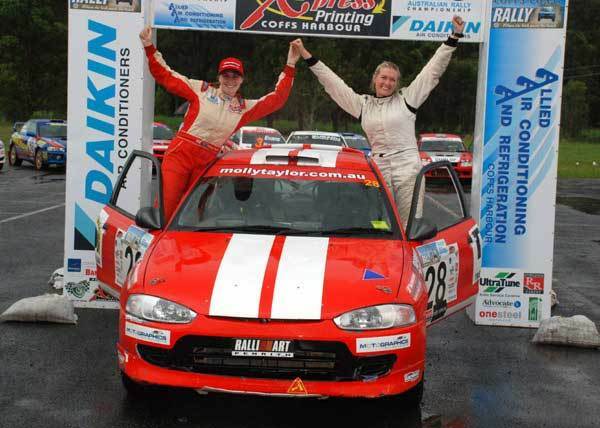 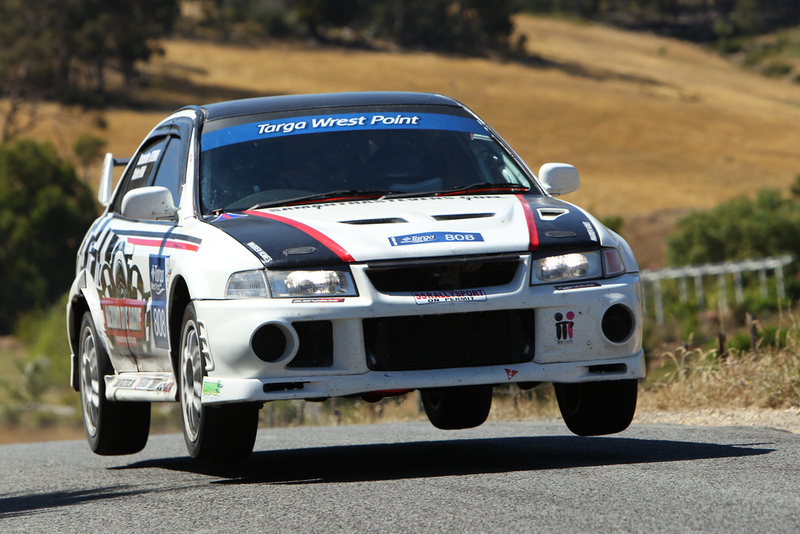 Along with navigator Claire, we won a national title, the 2010 Australian Tarmac Championship (both Early Modern and Category 8), in our first full year of rally competition. 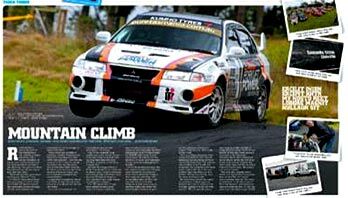 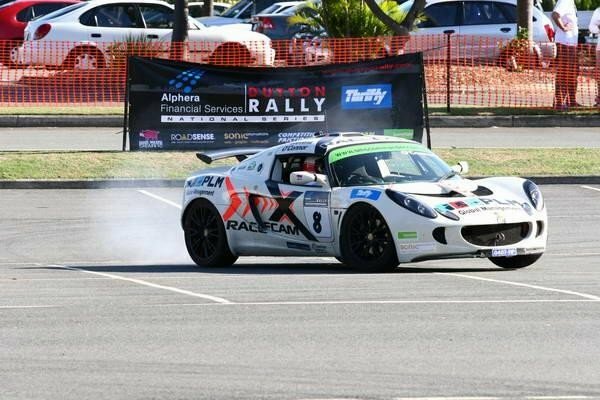 We then backed it up with a second title in 2012, and a third, the Australian Tarmac Rally Championship outright title in 2013. 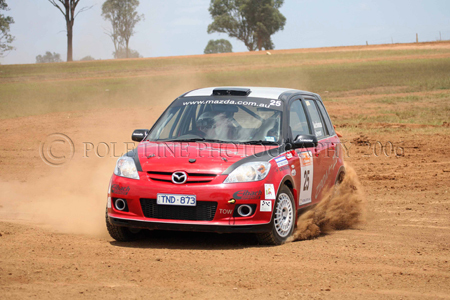 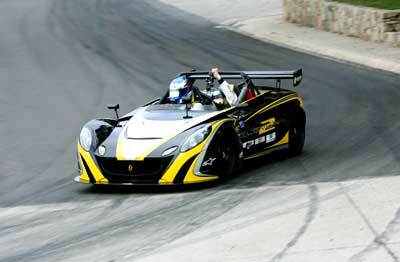 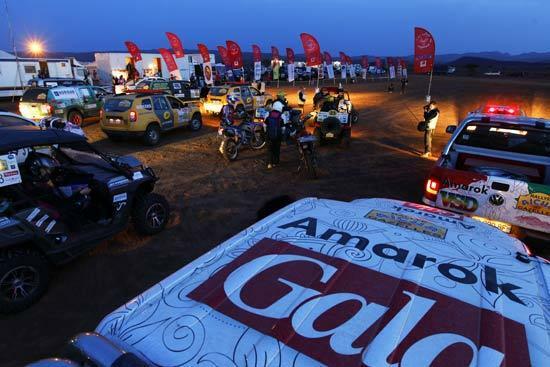 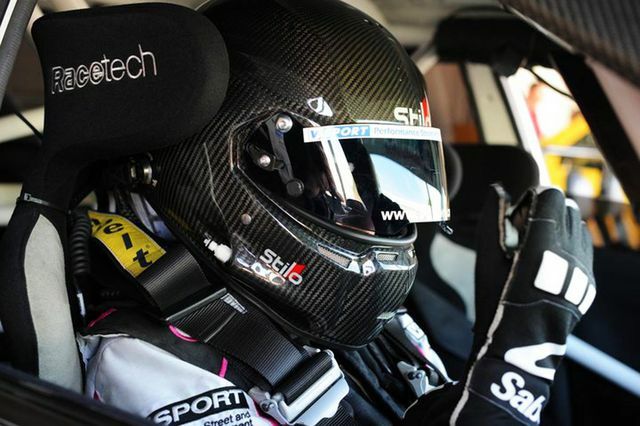 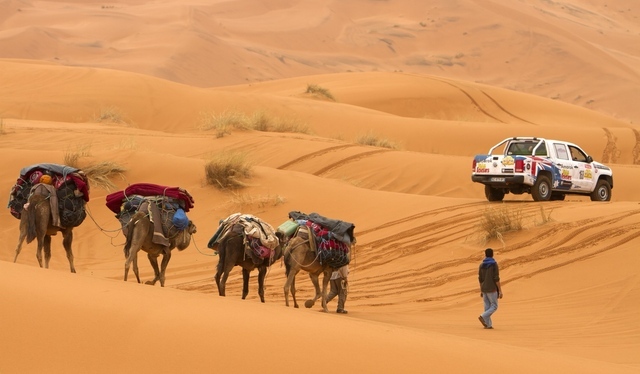 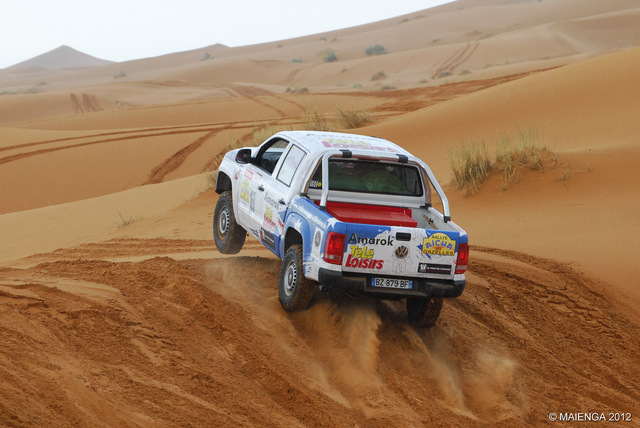 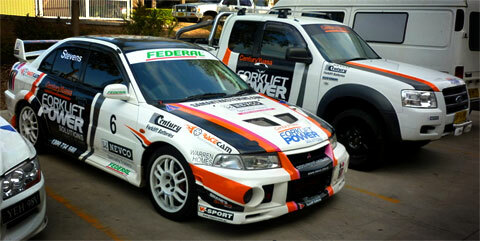 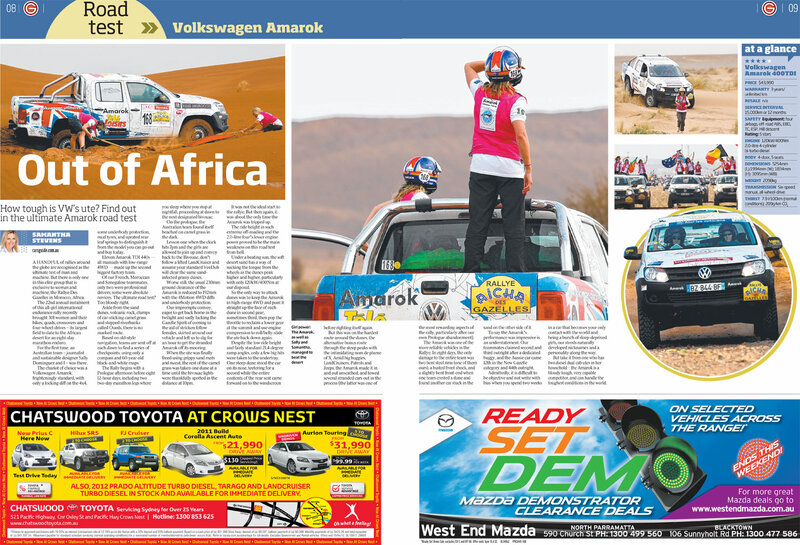 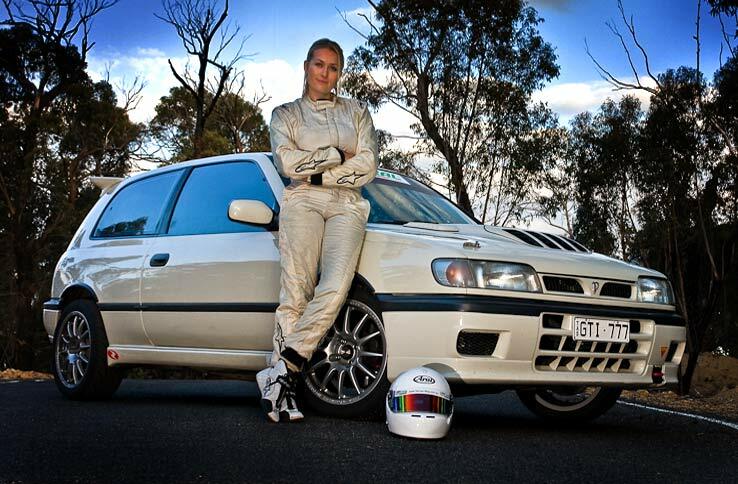 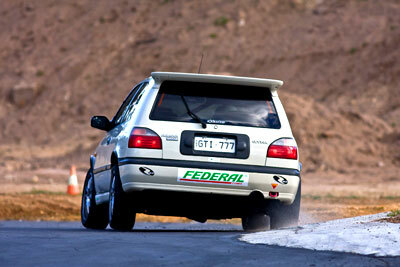 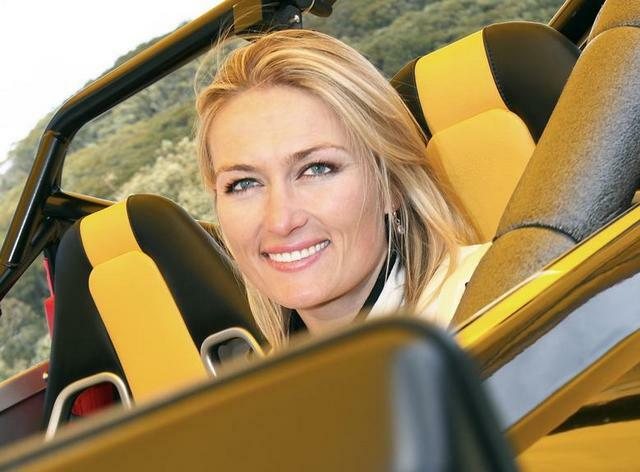 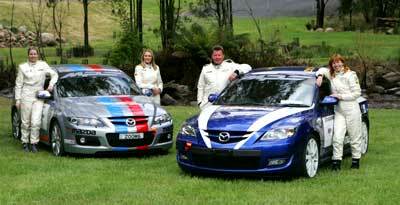 ​​I also became the first woman to win a rally outright at a national level (2012). 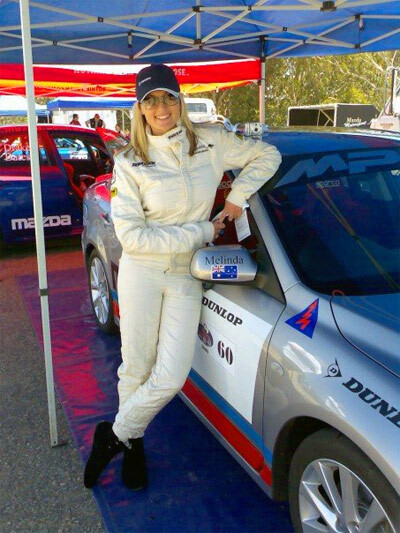 While rallying is on hold while my homegrown pit crew grows, you can bet I’ll be back in the driver’s seat as soon as I can!